The story starts at dawn when the trolley is beginning it's last day of service. The next day, it will be buses for everyone. Mr. Tridden takes the young children on a ride on the trolley to the end of the line wherein they have a picnic and enjoy the day, reminiscing about the trolley and believing that a bus could never replace it. Tridden rounds up the children and gets them back onto the trolley. He returns them home and two boys try to imagine a world without the trolley and how the rails will be cemented over. They try to memorialize it as best they can and believe they will never forget, and then they go and play kick the can. 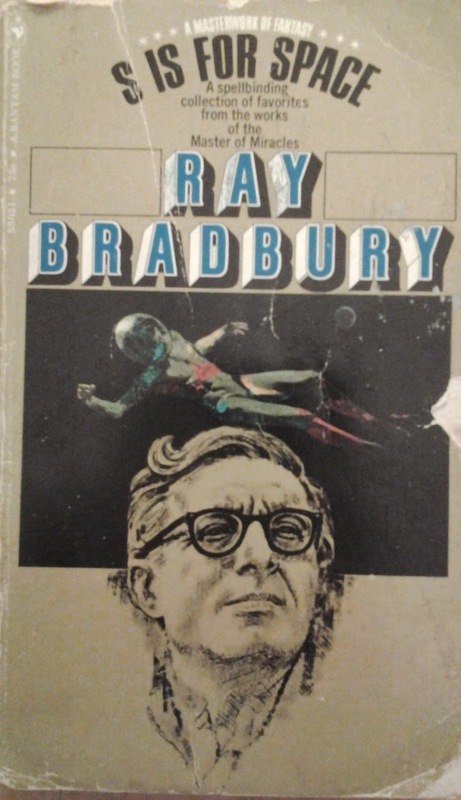 Another one of Bradbury's nostalgia stories. For a man of the future, he sure does praise the past an awful lot. Of course, he equally damming commentary on children being mindless and easily distracted is another old chestnut that loves to be bandied about when thinking about children.